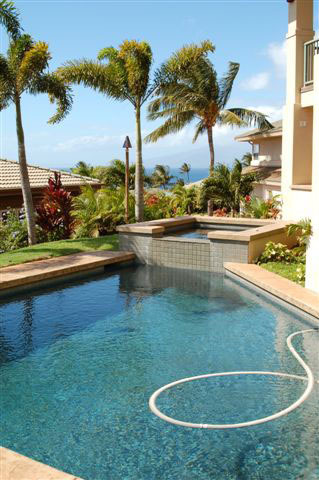 Wanting to relax along the beautiful shores of West Maui and the magnificent beaches of Ka'anapali? 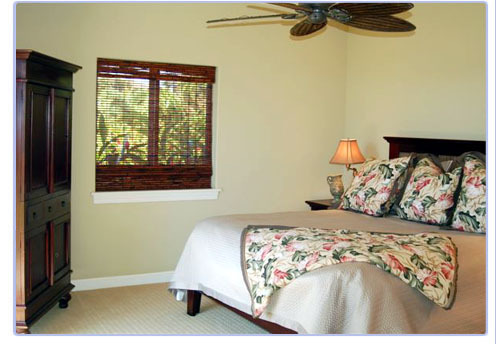 Whale View is the perfect vacation home for quiet repose and easy access to beaches and West Maui attractions. 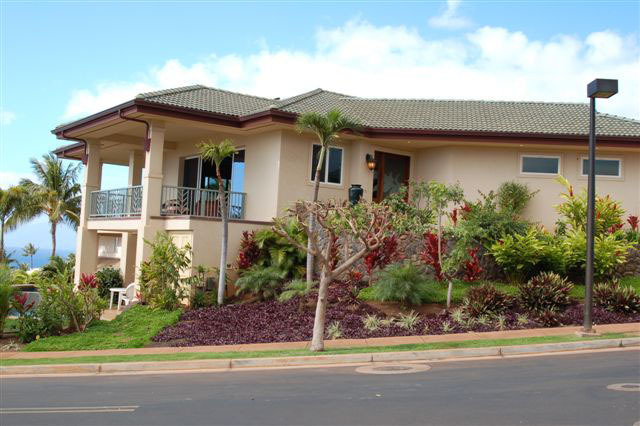 Conveniently located just a few blocks to Whaler's Village, fine dining and Lahaina Town, Whale View is the ideal home for visitors around the world! This spacious 3,100 square feet interior will comfortably accommodate your needs, whether to entertain or just unwind. As you step into this newly built home, you are welcomed by ocean views from the warm and comfortable great room. 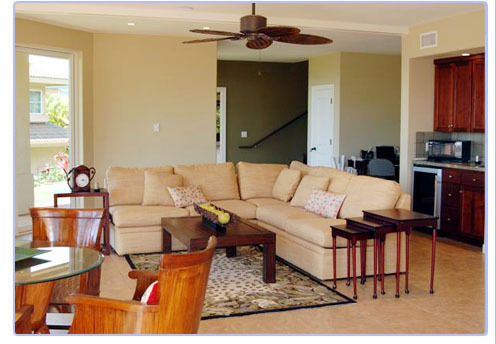 With its island style furnishings, beautiful hard wood floors and finishing details throughout, guests of Whale View will relish in the peaceful ambience. 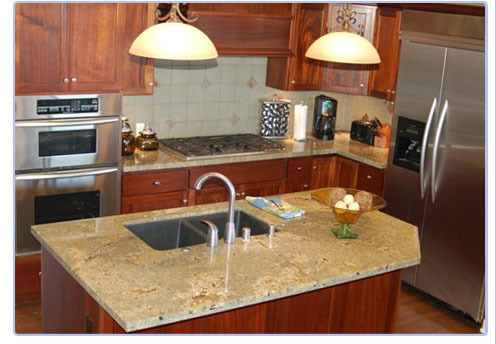 The gourmet kitchen, with its contemporary style and state of the art appliances, will meet any guest's expectations. 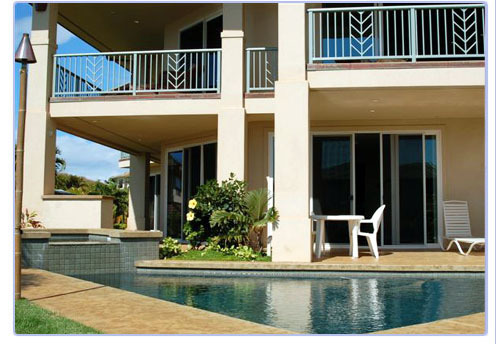 The ground floor features a second family room with mini bar and direct access to the pool deck. 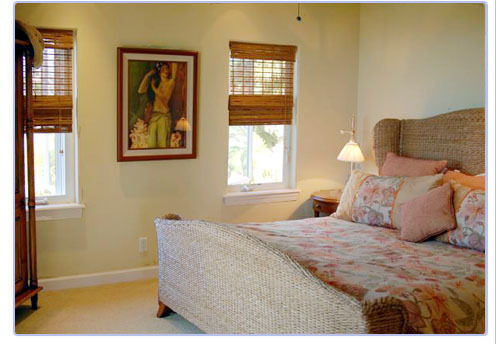 Central air conditioning throughout ensures a comfortable retreat. Guests of Whale View may easily access high speed internet at the desk in the family room. 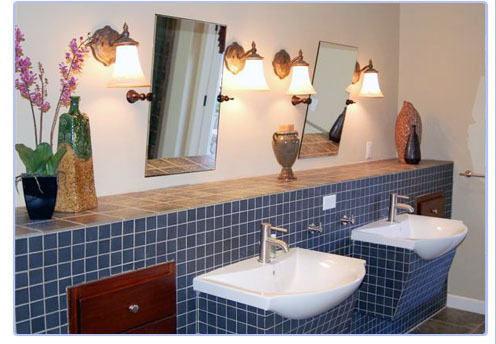 Additional amenities include cable television and surround sound system. Whale View will sleep six to eight guests with three and a half bedrooms, and three and a half baths. 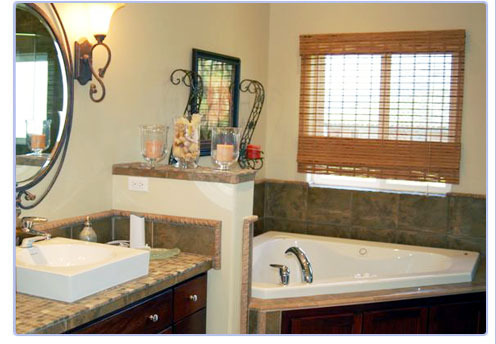 The Master features a King bed and en-suite bath with Jacuzzi tub. The second bedroom is also a Master with King bed and en-suite bath. The third bedroom features two twin beds and en-suite bath. 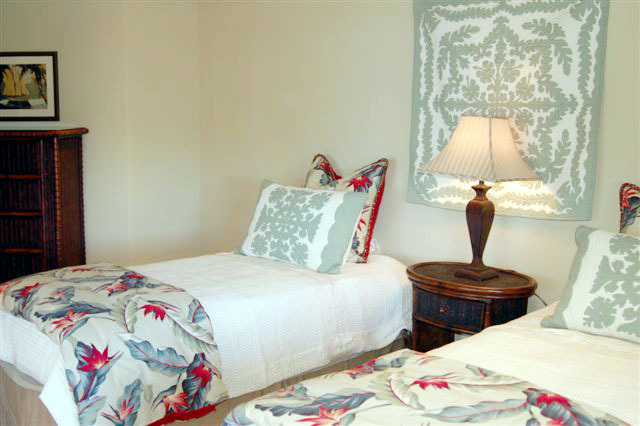 Each of the three bedrooms features cable television and sumptuous Hawaiian textiles. 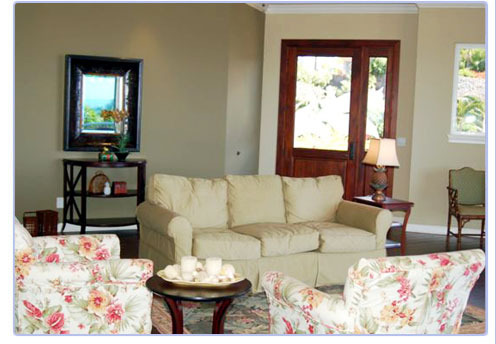 Additional guests are accommodated on the double pull-out sofa in the family room. Or for some, additional sleeping quarters can be found in the media room where falling asleep in front of a large flat screen television is part of the vacation! The wonderful pool and Jacuzzi area grants extended space for enjoyment and entertainment. The wonderful pool and Jacuzzi area grants extended space for enjoyment and entertainment. 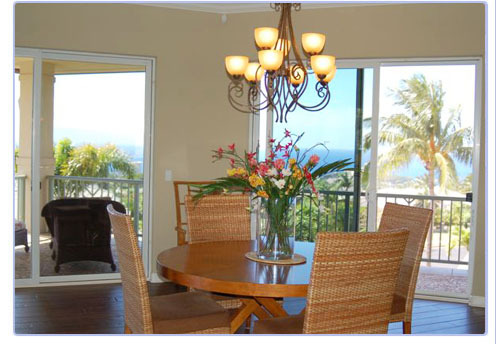 The top lanai is just as enjoyable with expansive ocean views. The majestic creatures that reside in our warm Hawaii waters for part of the year are captured, shared, and enjoyed. During season, enjoy watching the whales breech and frolic from the living room. Please do not forget a mai tai and a Maui sunset. Priceless moments are to be had at our lovely Whale View!